New research reveals a lack of focus in many meetings that affects results. UK office workers think about what’s for dinner that evening (38%), plans for the weekend (37%) and even which colleagues they fancy (13%) when they should be concentrating in meetings, according to new research from meeting governance technology firm eShare out today. Other distracting topics include shopping (28%), football (14%) and stressing about work they could be doing instead of attending the meeting (31%). 22% of respondents even admitted to just staring aimlessly into space. 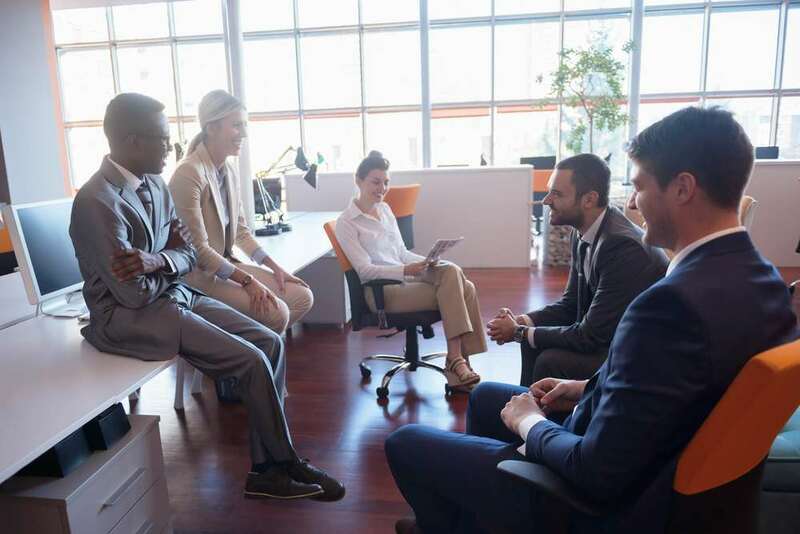 This lack of focus could in part be attributed to a lack of direction at the outset of the meeting – more than half of respondents in the research said they often attend a meeting with no agenda and that outcomes suffer as a result. Furthermore, around two-thirds of respondents said that they felt meetings were just social chit-chat in a work setting. Some common frustrations revealed by the research were a lack of preparation on behalf of colleagues (25%), struggling to find the time to read through all the background materials (18%) and actions assigned from the meeting being forgotten (17%). The research also revealed that 61% of respondents never share their notes with a colleague after a meeting. eShare’s online board portal BoardPacks has just added a digital minutes feature that addresses some of the issues outlined in the research. Administrators can now create the minutes within the meeting, adding notes beneath the agenda item in question. Attendees can also access the topic history for a particular agenda item, drawing relevant minutes, actions and decisions from previous meetings, making it easier to remind them of what went before and helping more agile decision making. There was also evidence that meeting habits are starting to change from the traditional paper and pen to digital; 11% respondents said they found being unable to access an agenda from their mobile device a big frustration.